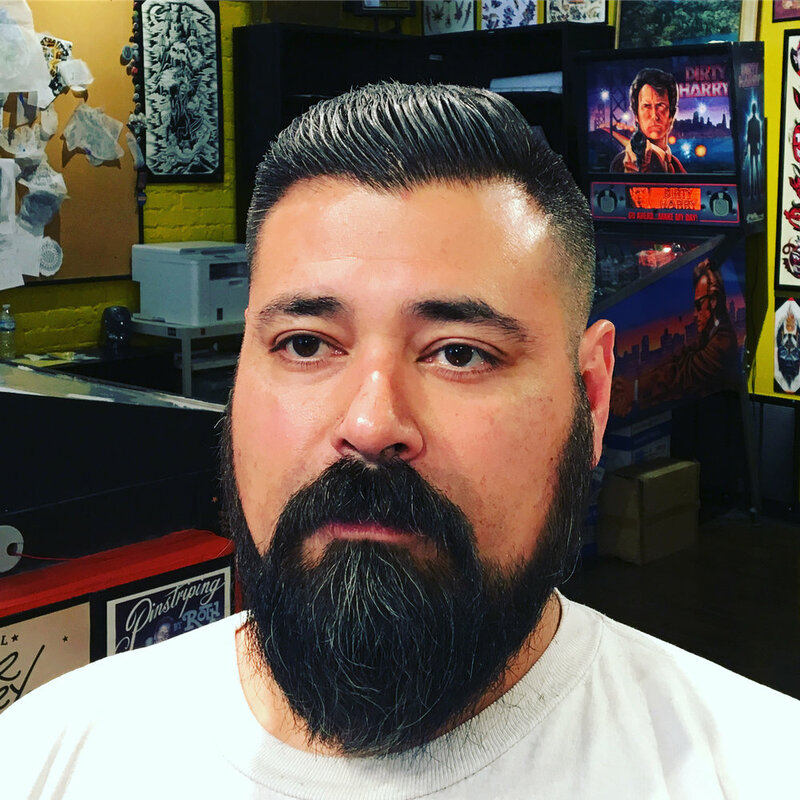 Midwest Barber Co. is a barber shop specializing in classic men's cuts, hot towel shaves, and beard trims. Proudly located in Downtown Champaign, IL. Uppercut Deluxe & Reuzel Dealer. Keep yourself looking sharp whether it's with a classic or modern style. Haircuts finished with a hot lather neck shave. Hot towels, hot lather and a straight edge razor are used to remove the hair from your head. Relax and let someone else do the work. Take some time out of your day to relax and let someone else do the work. A hot towel, wet shave is a long time tradition and a dying art. Treat yourself once in a while. Wanna keep the sides down to the hilt? Allow a little extra time for this service. Good cuts aren't fast and fast cuts aren't good. Whether you keep a shadow beard or you look like a mountain man, we'll help you keep your beard looking neat and clean. Special attention to shape and length will be given. We know a beard doesn't happen overnight. We take this service seriously. Some guys wanna keep the beard but shave around it. This service is great to clean up the cheek lines and the neck/throat areas. We'll tame your mane and your face at the same time AND save you 5 bucks! Basic buzz for a basic price. For the low maintenance man. Like your length but need the edges tightened up or some bulk removed from the top? Great for staying tidy between full haircuts. Includes Optional neck shave and style.